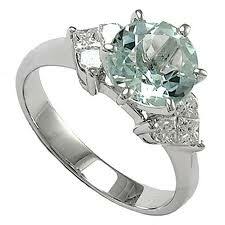 Myne Whitman Writes: Is an Engagement Ring Compulsory? Is an Engagement Ring Compulsory? Before we discuss, do check out a couple of reviews I got for A Love Rekindled. Both were good, and different at the same time. For JEFritz of Still Writing, the style I employed in switching from the past to the present was the best part of the book for her, while Tracy at Tracy's Place didn't really care for it. I am pleased at both reviews, and grateful to the bloggers for their support. ... must a man buy an engagement ring for the lady he wants to ask to marry him? To be honest, I got a ring, and those few minutes of the proposal will never be forgotten. However, would I have said NO if a ring was not part of the process? I doubt it. What I am saying is that I personally don't think rings are compulsory for engagement. The man may decide to use a necklace, bracelet, or any other jewelry, he could also go ahead and ask without using anything at all.